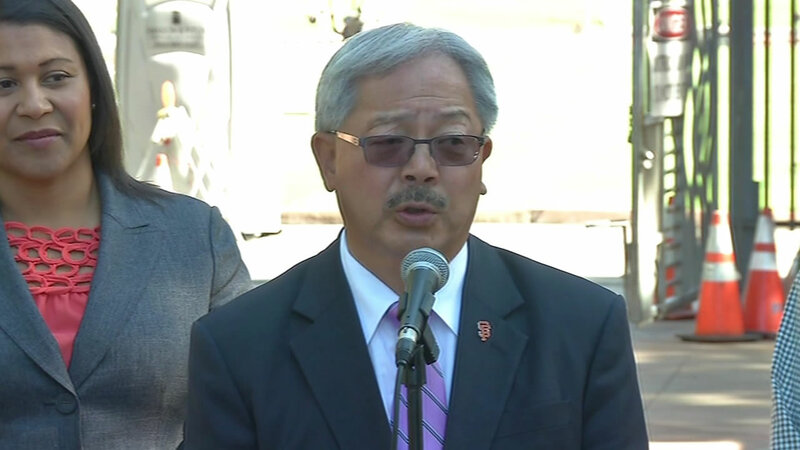 Mayor Ed Lee announced on Thursday that he will run for re-election in 2015. SAN FRANCISCO -- San Francisco Mayor Ed Lee ended the speculation about his political future during a track renovation event Thursday at Kezar Stadium. Mayor Lee announced that he will run for re-election in 2015. He says he wants to follow through on the initiatives he started during his current term. He also has prioritized making the city more affordable for all with a good minimum wage, affordable housing, transportation and access to parks. The big question now is whether a serious contender will challenge Mayor Lee. A poll released in April indicated that state Senator Mark Leno could beat Ed Lee If he ran against the mayor.